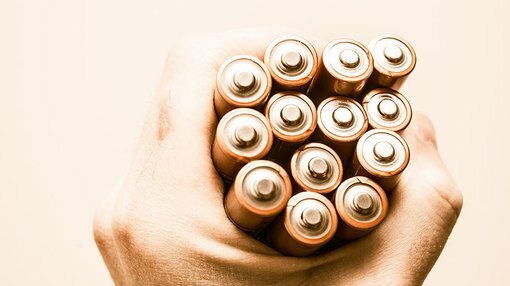 Lithium Australia NL (ASX:LIT) has advanced its acquisition of Brisbane battery cathode developer, the Very Small Particle Company Ltd (VSPC), with LIT and major VSPC shareholders executing a binding Share Sale and Purchase Agreement. Brisbane-based unlisted public company, VSPC, has researched and developed some of the world’s most innovative and respected new-era cathode material production technology. 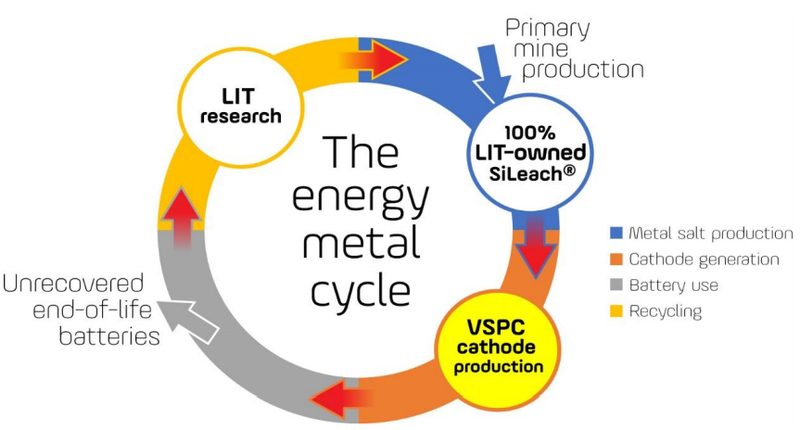 The simple and cost effective VSPC process has potential to deliver a wide range of cathode materials for lithium-ion batteries, with superior control of product particle size and chemistry. The process is capable of generating superior cathode powders over a wide range of cathode chemistries. Independent testing at a leading battery laboratory in Germany confirmed that batteries manufactured from VSPC cathode materials outperform industry benchmarks. The VSPC assets include intellectual property and a decommissioned pilot plant in Brisbane that’s designed to produce complex metal oxides/phosphate powders for the production of lithium-ion batteries. The plant incorporates Australia’s most advanced LIB laboratory/testing facility and equipment for cathode coating and battery-cell production. However, any news is speculative at this stage therefore investors considering this stock for their portfolio, should seek professional financial advice. The acquisition, which is subject to a minimum acceptance of 75%, will provide LIT with the ability to deliver cathode materials into the global lithium-ion battery supply chain from a number of sources. The initial feed sources include unconventional silicates such as micas contained in mine waste, low-grade and contaminated spodumene concentrates, waste materials from battery manufacturers, and used batteries. Integration of compatible technologies will ‘close the loop’ on energy-metal usage and re-birth waste materials as superior cathode powders for the manufacture of LIBs.